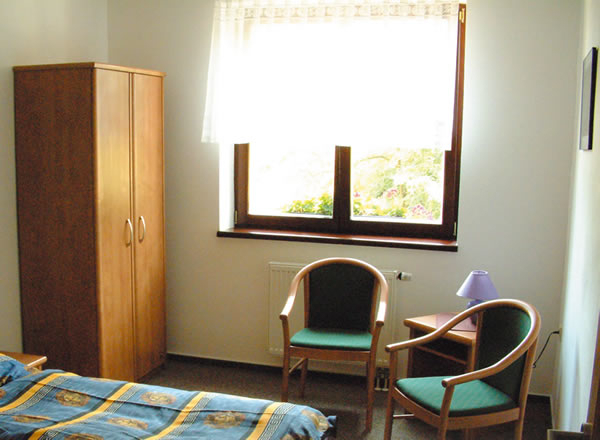 Restaurant and accommodation Colatransport Brno is near the airport Brno Turany (5 km), highway D1 und D2, business centre Olympia, Avion shopping park and 10 minutes downtown Brno and 15 minutes to BVV by car. Parking place in front of the building is spacious and monitored by cameras. 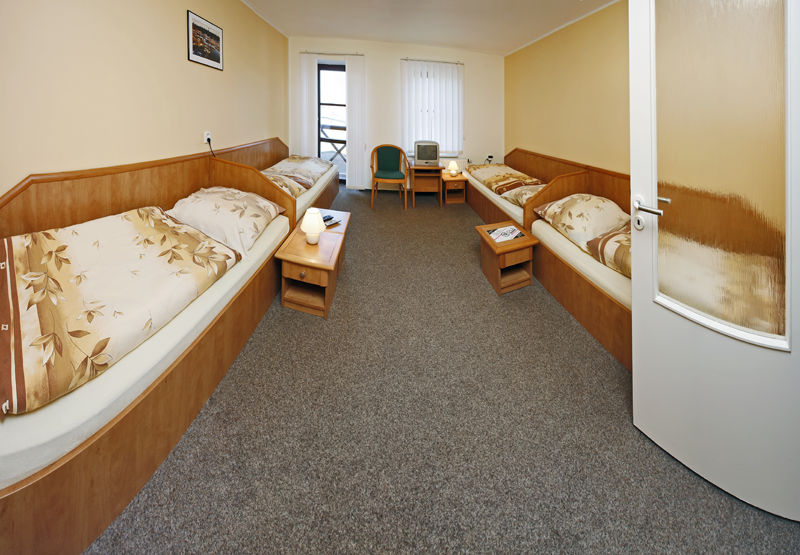 Total capacity of our pension is 38 beds. 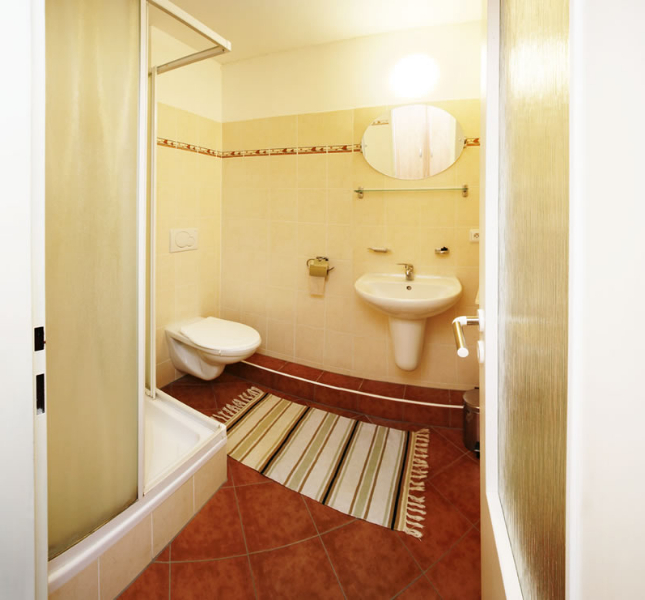 All rooms are en-suit, with TV and internet access. Breakfast is included in double-rooms, otherwise you can book it extra. 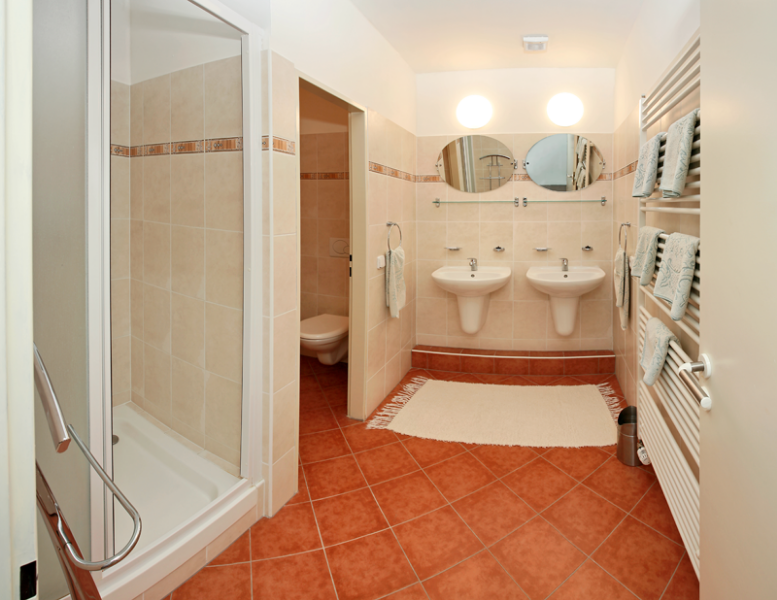 Discounts and special rates at our hotel in Brno! When ordering the accommodation and arriving on Friday, there is 100,- CZK discount, at the arrival on Saturday there is 120,- CZK discount. Special offer for weddings: If you are ordering a wedding reception in our restaurant, we provide you a free accommodation for the bride and groom (one night). There is the possibility of ordering breakfast extra. Prices are increased by 390,- CZK during the fairs.